Time for another simple iOS Tutorial! First, a witty intro. 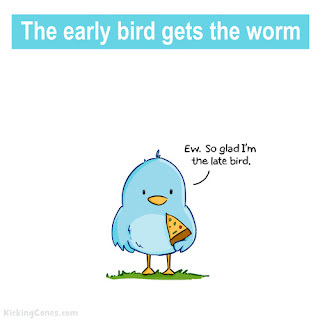 It is not always best to be the first. Sometimes, being last is best. Ok, Lets get on with the tutorial then. 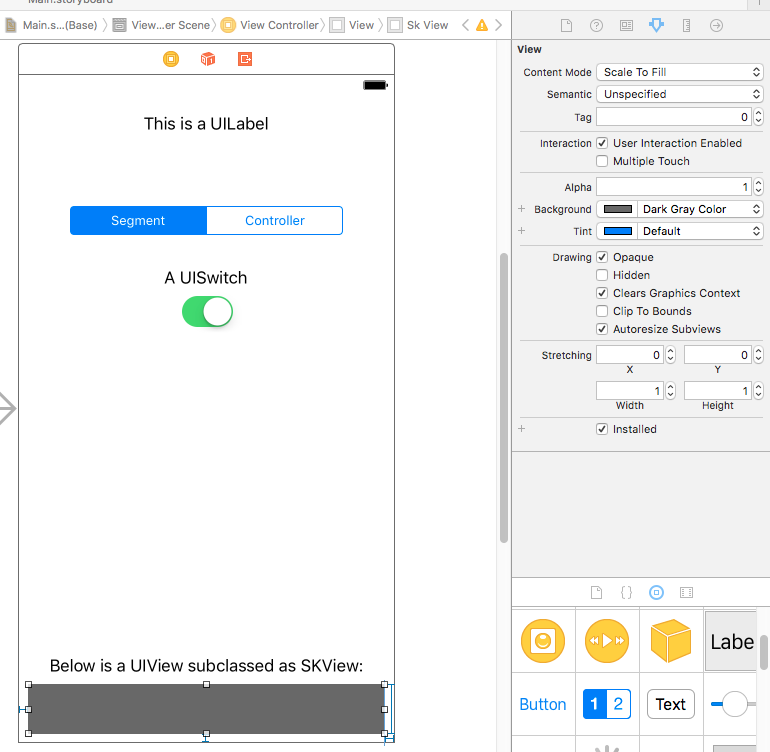 It is really easy to add a spritekit scene in your viewcontroller. 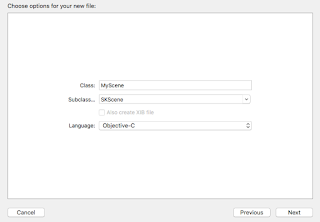 All you gotta do is add a UIView and change its class to SKView and add a scene to that SKView in the viewController. That'd be the shortest tutorial I ever wrote if that was the end of it. Relax. Here is how to do it, step by step. First, create a New Project. For simplicity sake, just create a single view application. Next, open the Main.storyboard and add a UIView on it. Change its background color so you could see it better. The background color won't matter since this view will only act as a "container" to the SpriteKit view. The gray color rectangle is the UIView we added earlier. The other objects I added just to show that this is just a normal UIViewController, thus you can add any UIKit objects on it like UILabel, UISwitch and so on. I also added constraints for the gray UIView so that it stays at the bottom (sorta status bar-like design). You can put it anywhere you like. Now, before you do anything else, add the SpriteKit.framework to your project. This is really important (DUHH). This will make the UIView "become" the SKView and inherit all of its methods and properties. 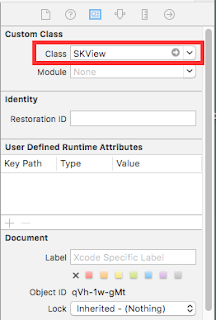 You don't really need to subclass the SKView (unless you want to do something else that's up to you). Click Next and click Create on the next dialog window. 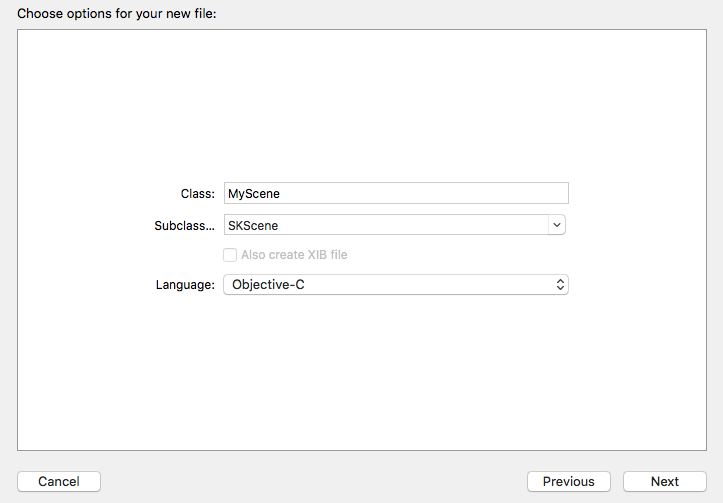 You will see there will be 2 new files added to your Project Navigator on the left panel of XCode - MyScene.h and MyScene.m. And that is all there is to it! You have basically completed adding a SpriteKit scene into your viewcontroller. Of course, the scene is now empty, so you'll just see a black colored rectangle at the bottom. I went ahead and create a simple scene where it scrolls randomly colored words (as SKLabelNode) from right to left. The words are hardcoded as objects in an NSArray in the Scene (open up Scene.m) to see.